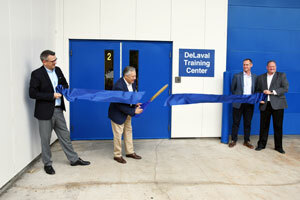 Expanding on more than 135 years of dairy innovation and expertise, DeLaval celebrates the grand opening of a Training Center at their Kansas City, MO, facilities. The DeLaval Training Center is the result of a $1 million dollar facility renovation investment in robotics and food safety. 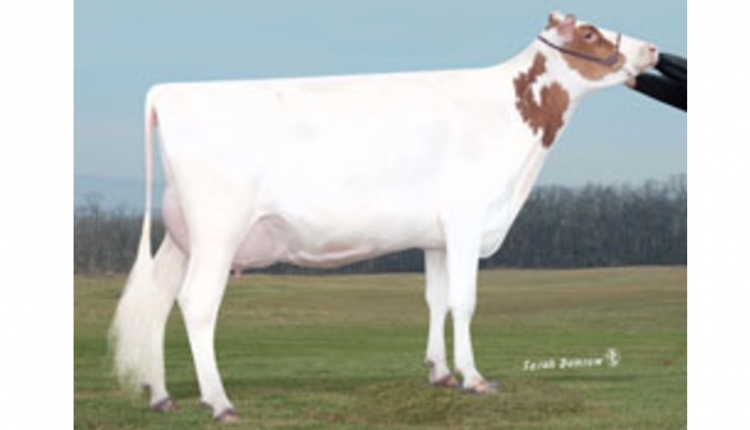 It features the all-new Voluntary Milking System VMS™ V300. DeLaval Cleaning Solutions is a world-class leader in innovative products and technologies for cleaning, sanitizing and pathogen intervention applications. We believe that the ingenuity, determination, strong service and vision of our empowered staff provide a distinct advantage for plant sanitation solutions.